Popular baking show The Great British Bake Off is hosting first ever vegan baking week next episode in a bid to be ‘representative of the current UK’. 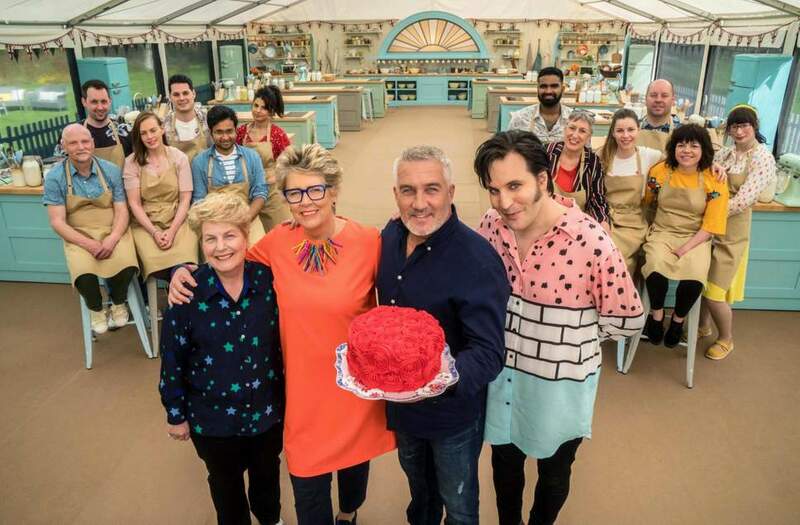 This year’s series of The Great British Bake Off will see the show challenge bakers to create a range of vegan baked goods for the first time in the show’s eight-year history on October 9th. Vegan baking will put the baker’s skills to the test as they will not be able to use ingredients like milk, eggs and butter which are typically used in baked goods. Instead they will be challenged to use alternative ingredients like chia and flax eggs, aquafaba and plant-based milks and butters to create their bakes in the challenges. The official synopsis for the episode reads: “For the very first time on the show, Vegan Week takes place. 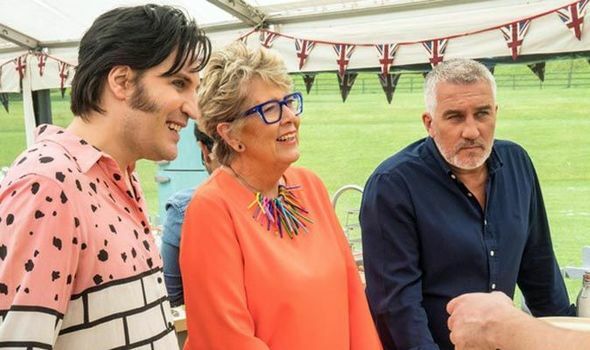 “Judges Prue Leith and Paul Hollywood have set three very different challenges to test the remaining bakers – a savoury pastry Signature, with no butter involved, a Technical with a very unusual ingredient and a spectacular Showstopper that in the heat of the tent threatens to lead to catastrophe. The clip also showed the bakers will be challenged to make vegan meringues, presumably from aquafaba– an ingredient that is alien to many non-vegans and an exciting way to showcase the power of plant-based ingredients. The final clip shows the showstopper will task the bakers with creating an impress multi-tiered cake, although sadly one one design is seen slowly slipping off its stand to the shock of the bakers in the tent. Judge Paul Hollywood has called the upcoming challenge ‘fascinating’ and ‘representative of the current UK’.